If you plan on staying overnight or a few days, the town has several comfortable options to rest a tired set of legs. If you enjoy the solitude of a cabin for your family or want the convience of cooking in the house we have you covered. 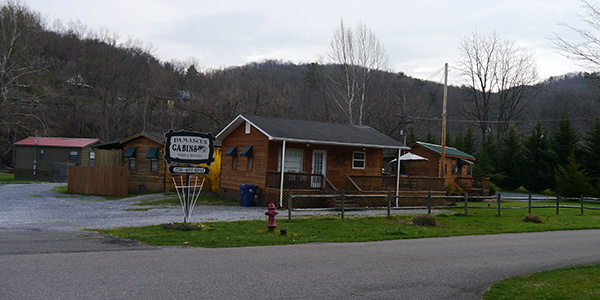 There are Cabins by the river, House rentals, and some cozy Bed and Breakfast all located in town and within walking/biking distance to the trail or Shuttle pick up locations. Its your choice, we hope you enjoy your visit. Get ? ?abin fever? ?relaxing at Damascus Cabins located along the river in downtown Damascus. After trekking down the Creeper Trail, enjoy a cool drink on the deck and listen to the relaxing sound of the river. 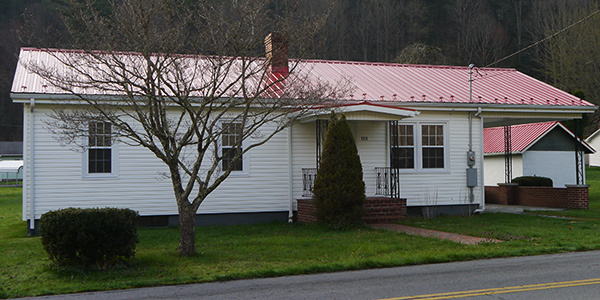 Overnight rentals - four great cabins to choose from - call (276) 492-1041 for rental rates.